Bytesize Apps - Amazingly simple to use iPhone, iPad &amp; Web apps. 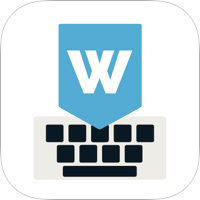 Can I use WordBoard on both my iPhone and iPad without paying twice? You sure can! It's no extra charge. Make sure you are signed in to the same iTunes account on both devices. 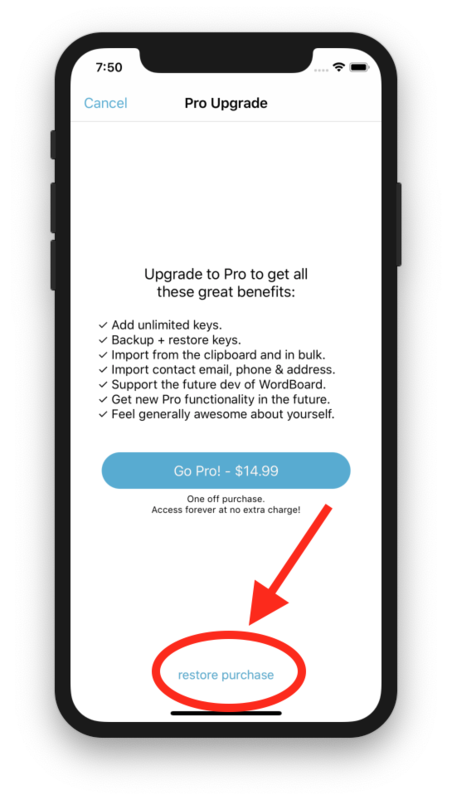 Purchase the Pro upgrade on one device (if you haven't already). You can also backup and restore your keys onto the second device.